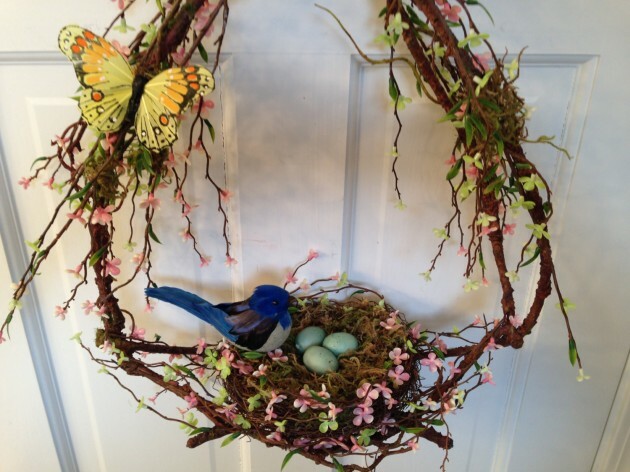 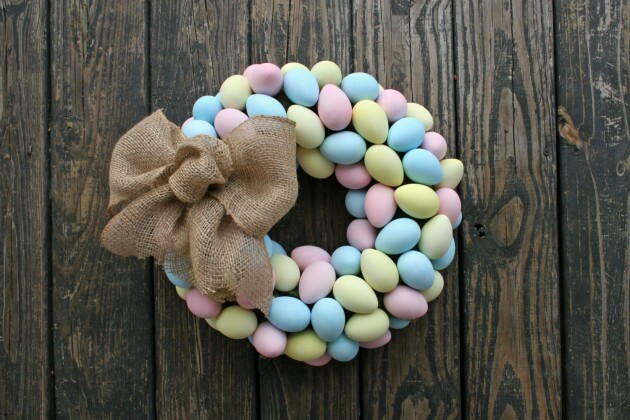 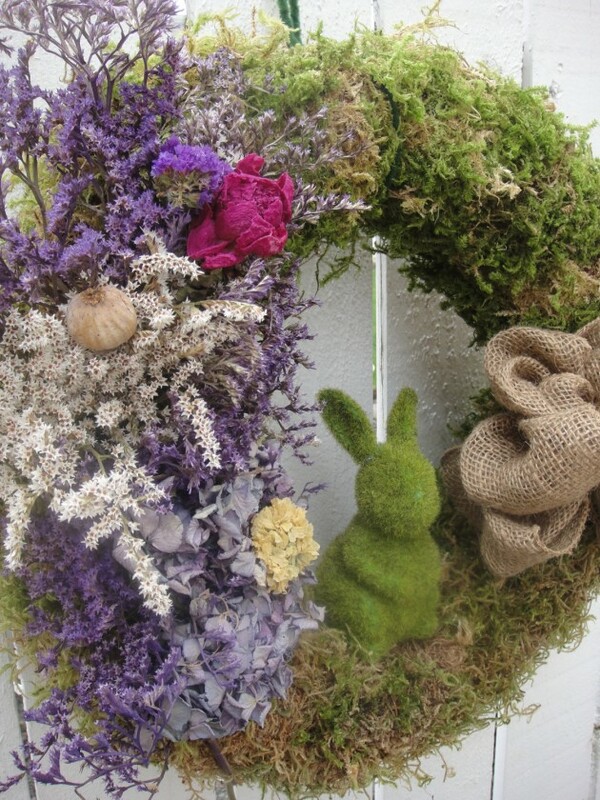 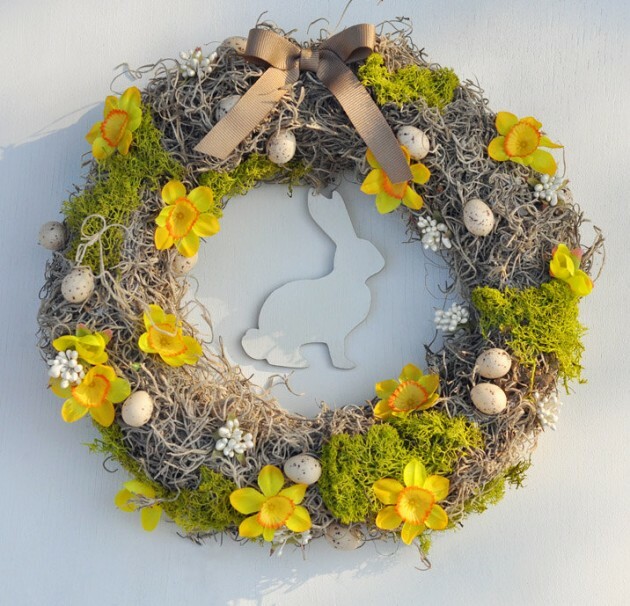 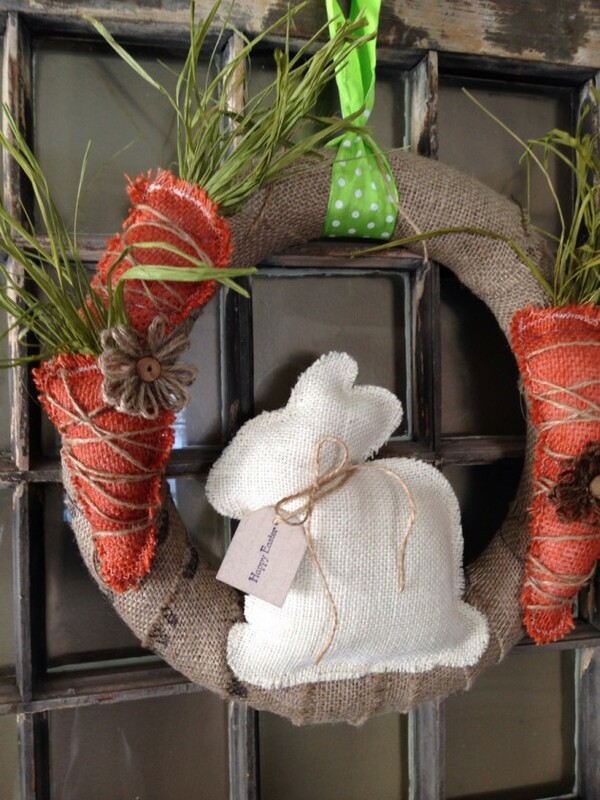 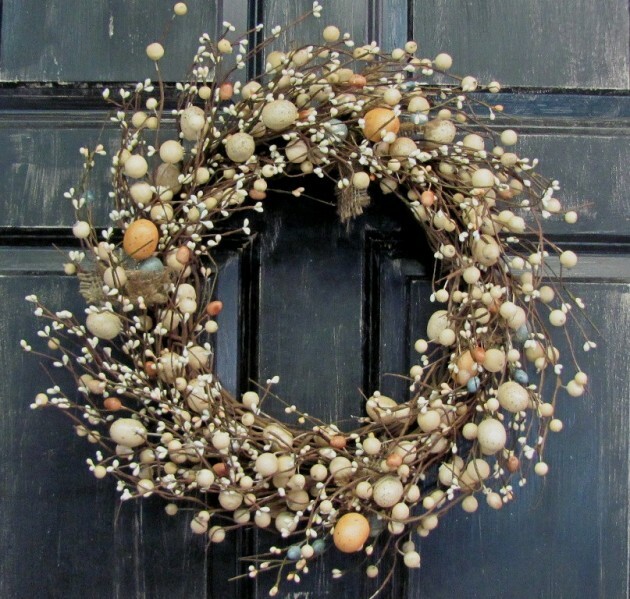 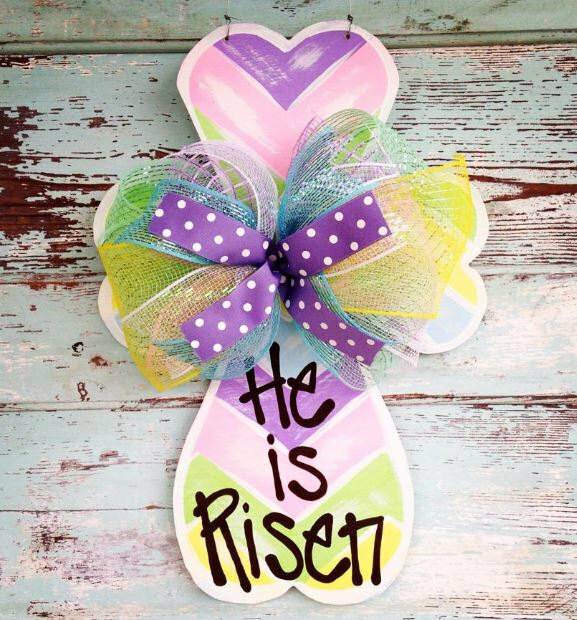 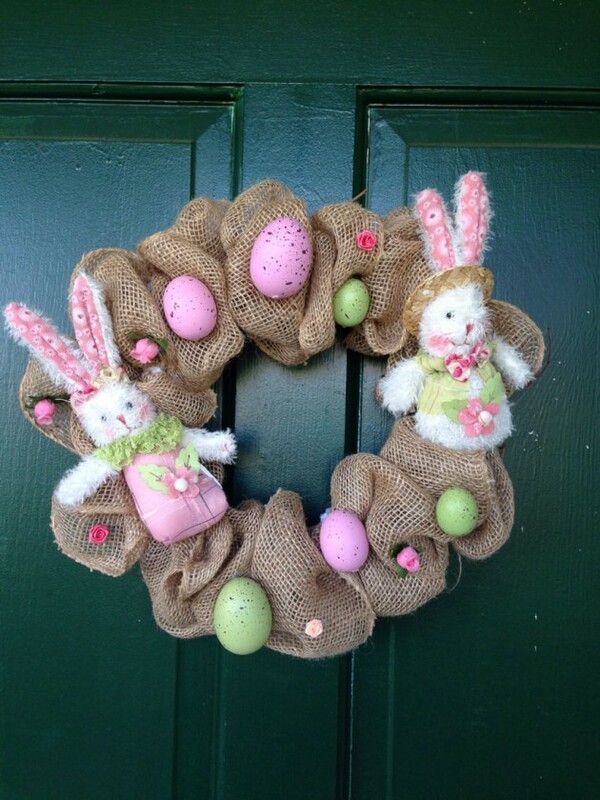 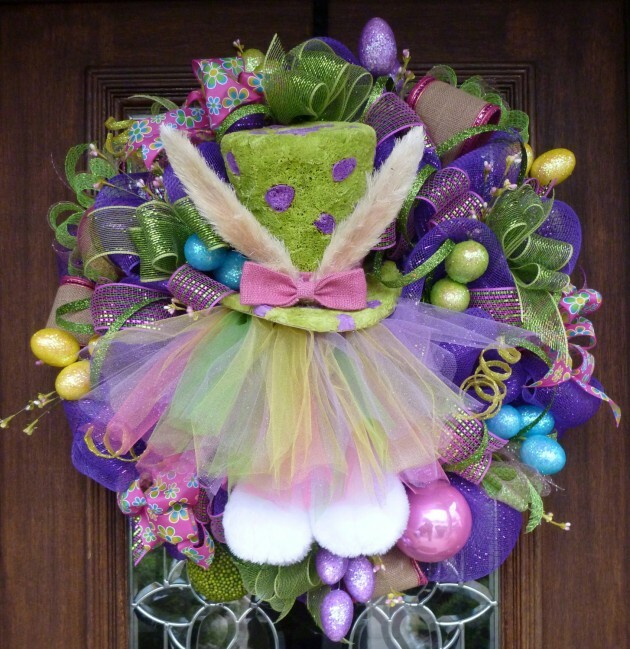 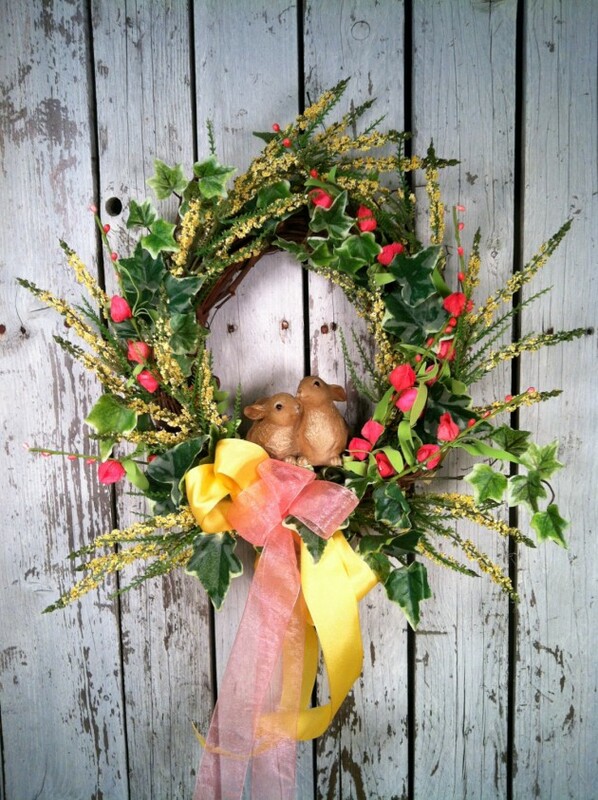 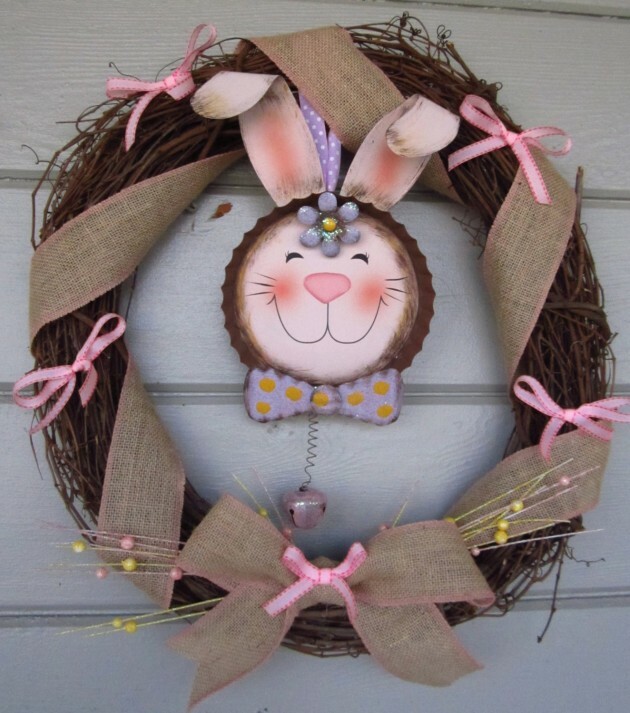 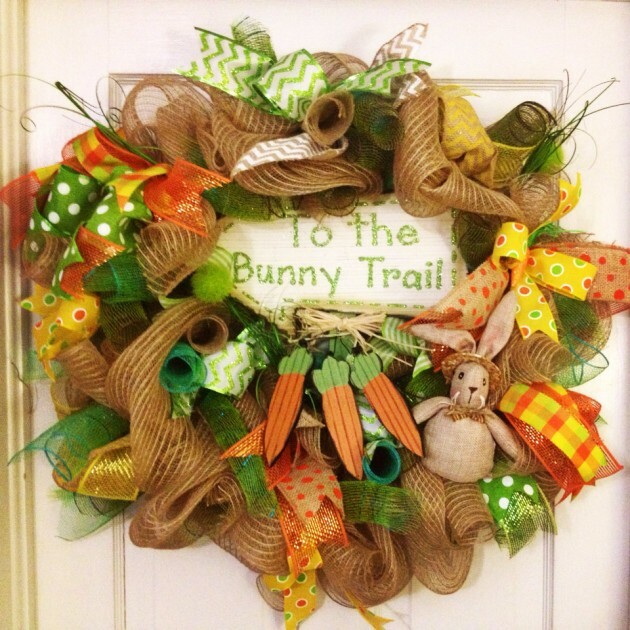 Have you checked out our previous Easter wreath collections which can be found here and here? 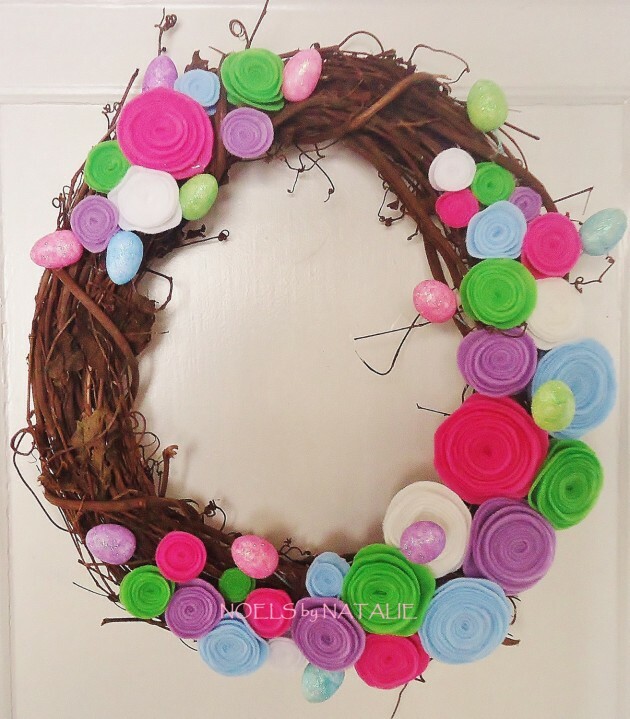 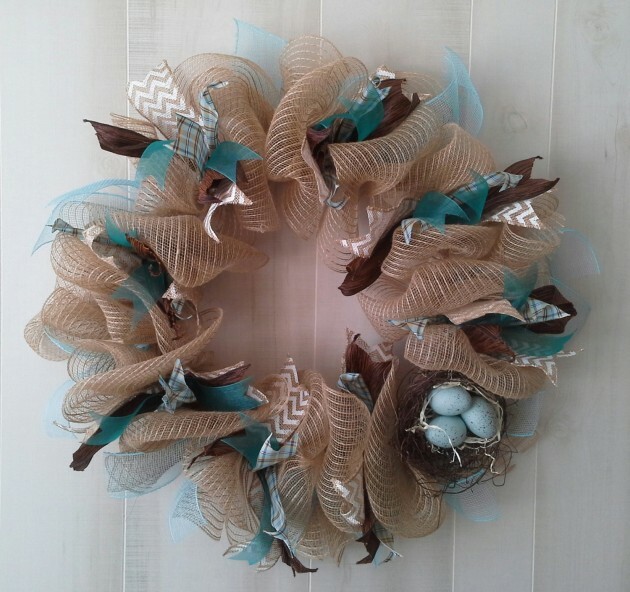 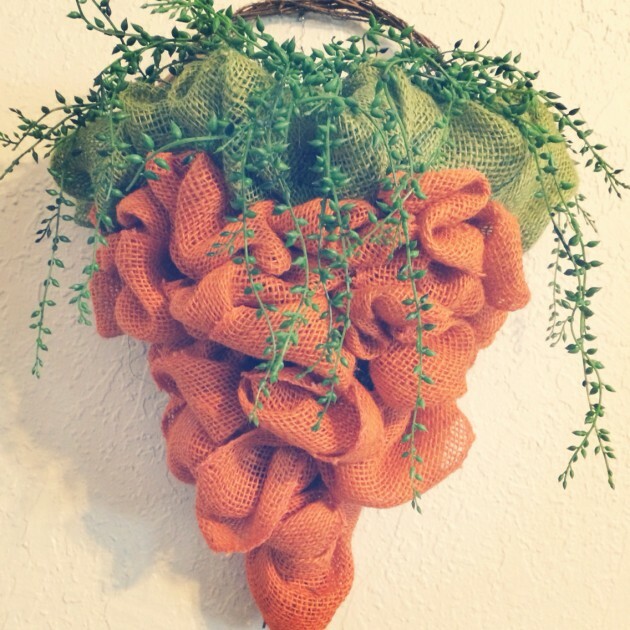 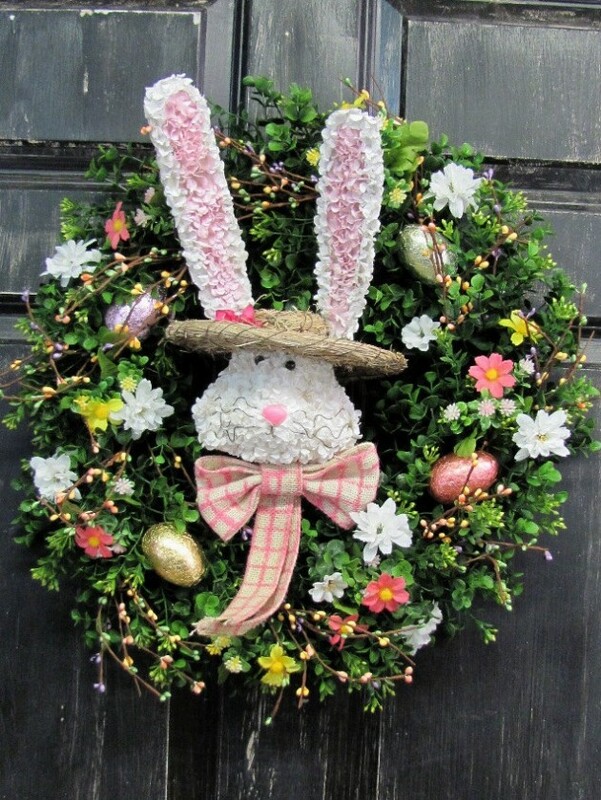 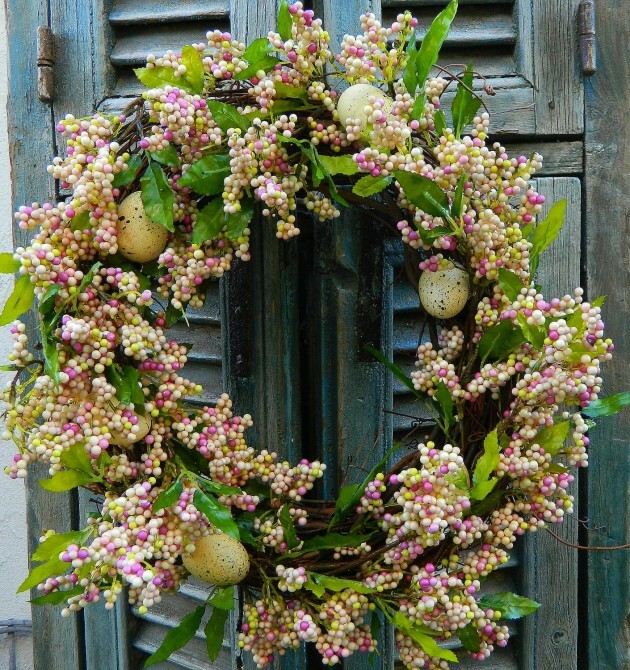 Well, if you haven’t, and also if you have, but need more ideas, we have made yet another beautiful Easter wreaths collection just so that you can have a lot of ideas on your disposal. 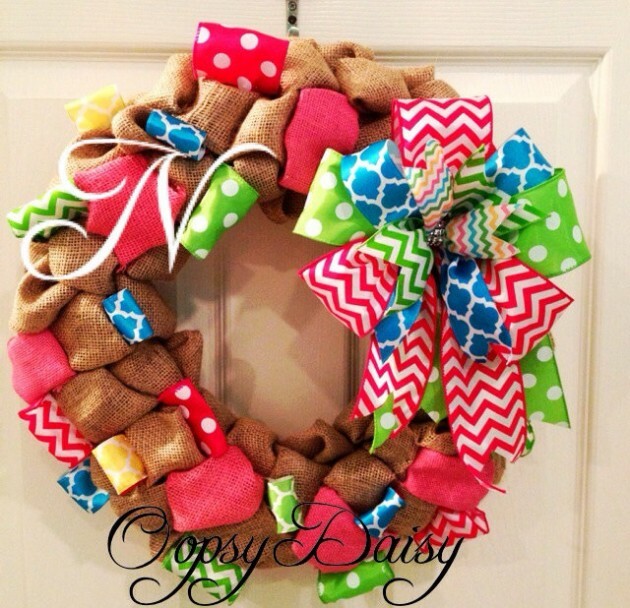 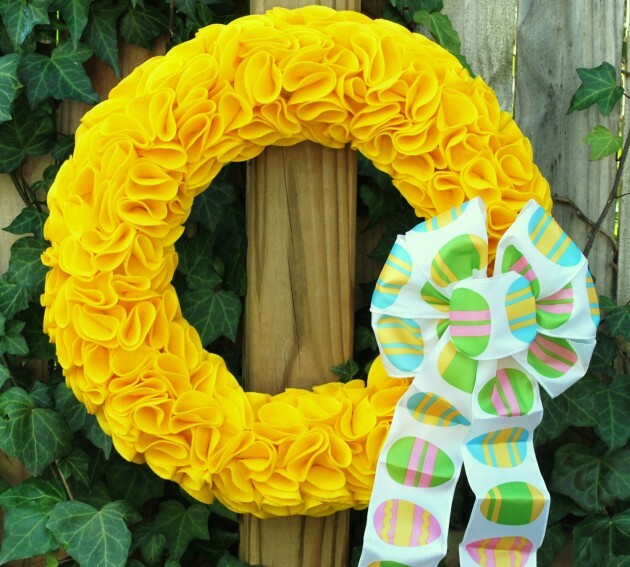 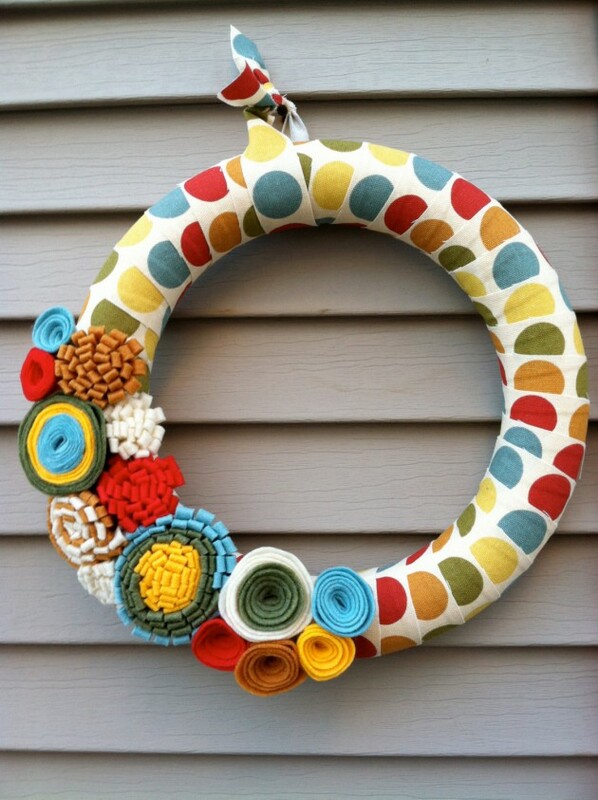 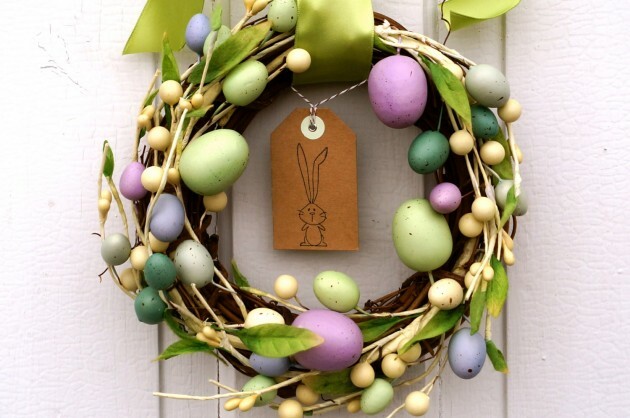 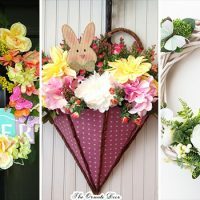 These Easter wreaths are handmade, and that means it not hard to make them all by yourself if you can get your hands on some material and if you manage to free up some time for your home decoration project. 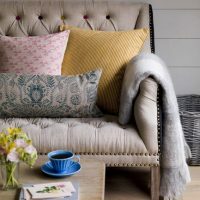 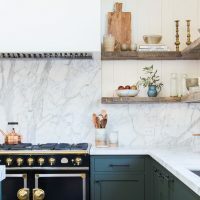 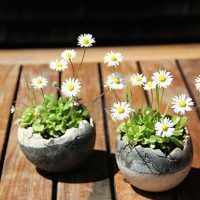 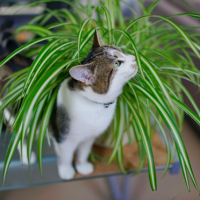 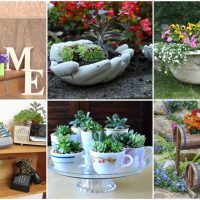 But, not everybody has the time and patience to make something like this, and if you are one of those peope, then you can simply click on the links bellow the images and order them online.